Beauty of india,India is the land of religious diversity, and this diversity can be witnessed in the sphere of religions. 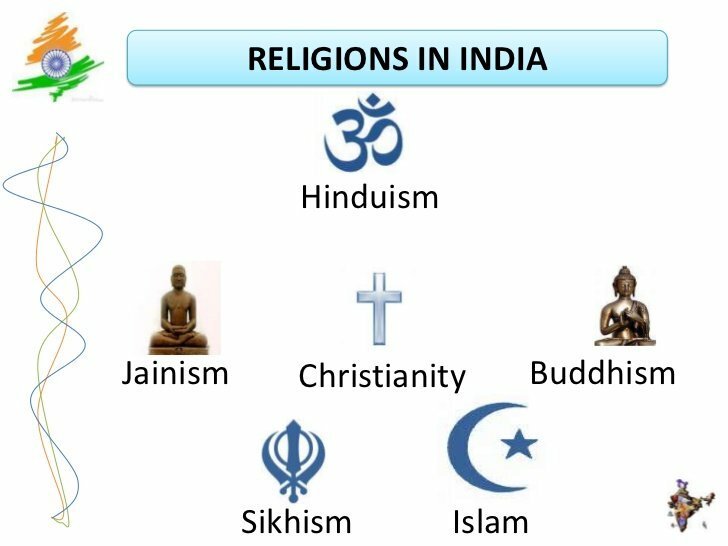 The major religion of india are Hinduism, Sikhism, Islam, Christianity, Buddhism, Judaism, Zoroastrianism, and Jainism. The harmony of these religions can be witnessed in the celebrations of the festivals. It is the majorly practiced religion in India with 79.8% people identifying themselves as Hindus. The other name of Hinduism is Sanatan Dharma or the everlasting faith, which is also the third oldest religion in the world. Christianity is one of the celebrated religions in India with more than 25 million Christians in the country. The interesting part here is – this population is more than the entire population of Christians in countries like New Zealand. Islam forms about 12% of the India’s population. Though the percentage is very less yet the influence of Islam is more in Indian society. Jainism forms less than 1% of the total population. The region is traced to Vardhman Mahavira and the two largest states with this population are in the state of Gujarat and Rajasthan. Sikh is about 2% of the Indian population which is lesser in comparison to other religions, and this is because it’s a younger religion.